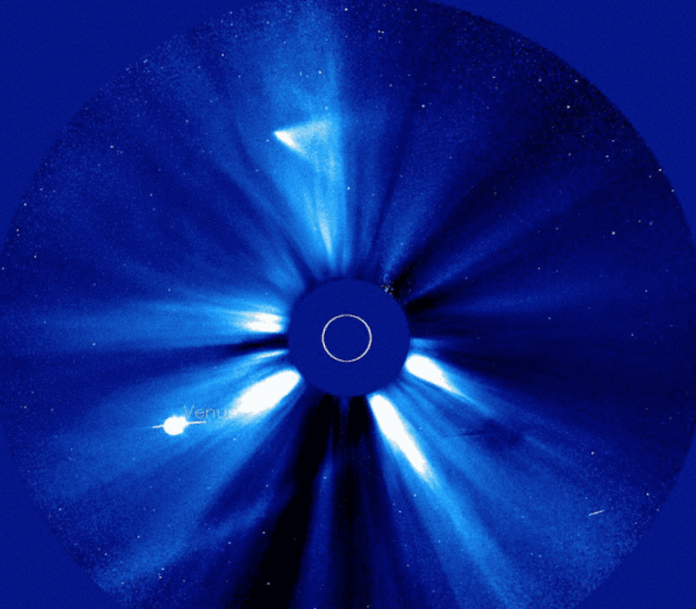 12-06-13 –In ISON’s Wake, a Trail of Questions – I’m sure you’ve all seen the LASCO movies by now – everyone is talking about them. But these movies are from STEREO and are pretty fresh, as we only just got back the high-resolution data. WARNING: These are big animated gif and might take a minute to load… please be patient as they’re totally worth it!